Do-it-yourself bow making has never been so easy! Medieval Archery is proud to offer an assortment of quality bow building kits and bow crafting supplies that you can transform into a customized archery bow that is a perfect fit for your hand and style. We offer bow staves, bow backing strips, riser blocks, and tip overlay blocks made from fine materials like hickory wood, ipe wood, bamboo, and Osage orange wood. Additionally, our DIY bow making parts include replacement bowstrings and bow socks to complete and protect your new selfbow. Whether you are an experienced bow maker or this is your first time tackling the project, you can be sure that our bow making kits are a great starting point with pieces that come ready to glue, shape, tiller, finish, and decorate. Take a moment to browse among our bow supplies and kits to find the right inspiration for starting your next DIY experience! Bamboo possesses incredibly strong tension and a striking look, making it a great choice for backing your bow. 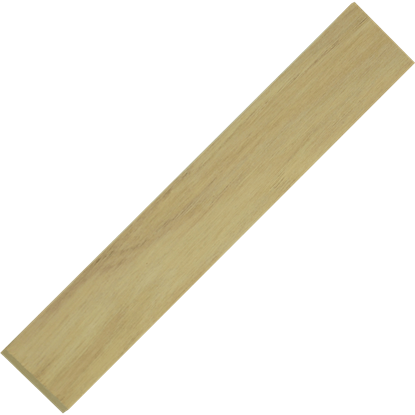 The 72 Inch Flattened Bamboo Backing Strip is an ideal option for backing bows with a grain that is less than perfect. Hickory is relatively easy to work with and possesses good strength in tension, making it a great bow building material. The Hickory Riser Block serves as a great choice for crafting your own riser, customized to fit your hand. Hickory is relatively easy to work with and possesses good strength in tension, making it a great bow building material. The Hickory Tip Overlays serve as a great choice for reinforcing the nocks and adding your personal style. 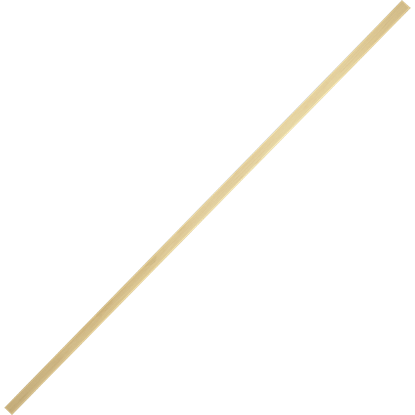 Also known as Brazilian walnut, Ipe wood is very strong, dense, stiff, and resistant to decay, making it a desirable bow option. The Ipe Riser Block serves as a great choice for crafting your own riser, customized to fit your hand. 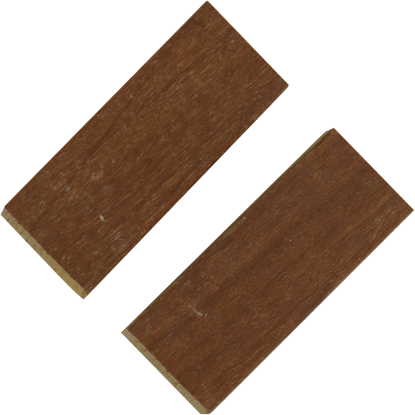 Also known as Brazilian walnut, Ipe wood is strong, dense, stiff, and resistant to decay, making it a desirable bow wood. The Ipe Tip Overlays serve as a great choice for reinforcing the nocks and adding your personal style. A native North American wood, Osage Orange is known for its resiliency, toughness, and striking coloration. The Osage Orange Riser Block makes a great choice for crafting your own riser, customized to fit your hand. 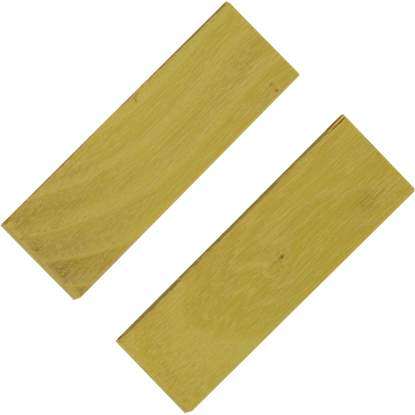 A native North American wood, Osage Orange is known for its resiliency, toughness, and striking coloration. The Osage Orange Tip Overlays make a great choice for reinforcing the nocks and adding your personal style. 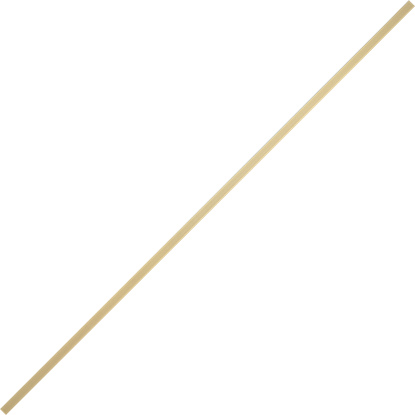 Hickory makes an excellent choice for backing your bow due to its strong tension, straight grain, and resistance to breakage. 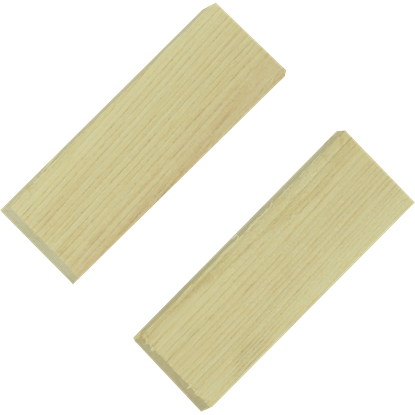 The Premium Hickory Backing Strip is the ideal option for backing bows that have less than perfect grain. Hickory makes an excellent choice for backing your bow due to its strong tension, straight grain, and resistance to breakage. 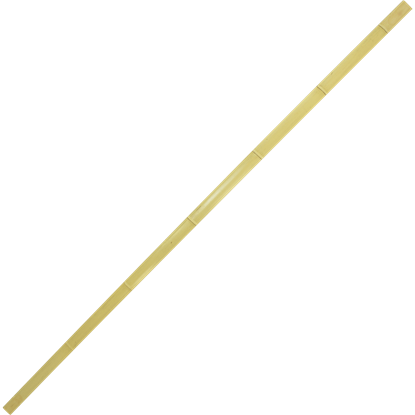 The Premium Hickory English Longbow Backing Strip is the ideal option for backing selfbows.